Clean and healthy teeth make your baby's beautiful smile even brighter. 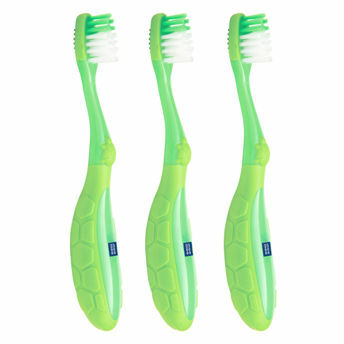 Consisting of bristles that are made of mild, soft nylon, Mee Mee Baby Toothbrush is designed to clean your baby's delicate teeth and gums softly and carefully. 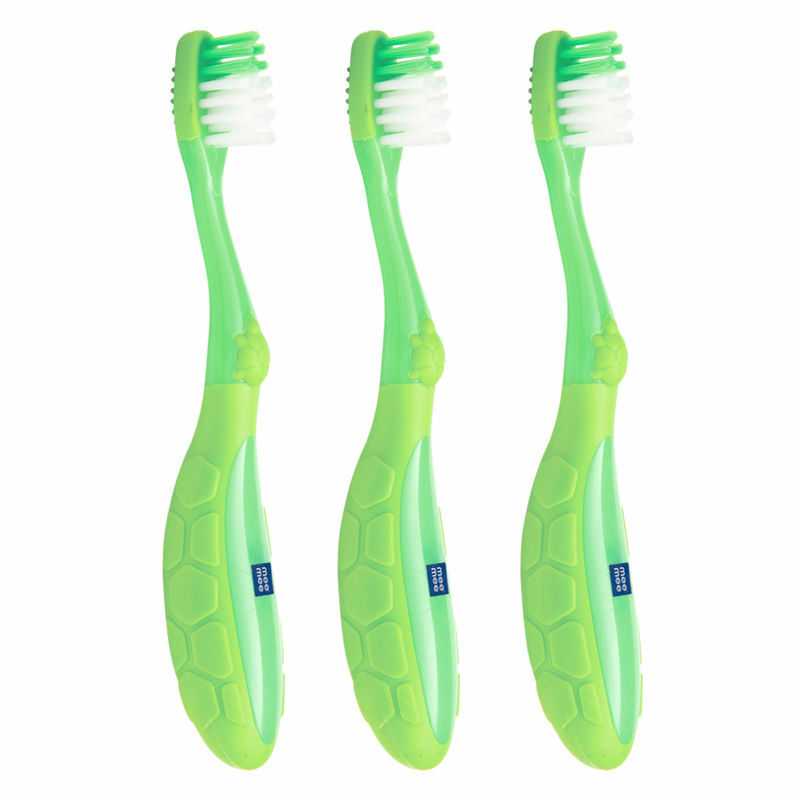 The bristles are positioned in such a way that the outer bristles keep the gums free of bacteria and plaque whilst the inner bristles brush away the food particles to preserve your baby's enamel. Compliant with international safety and hygiene standards, with Mee Mee Baby toothbrush, your little one's teeth are truly in safe hands.